Nationally acclaimed real-estate entrepreneurs and twin brothers David and Jason Benham retired from professional baseball to build their business and secured an HGTV reality show, only to have the series cancelled when the network succumbed to media pressures regarding the brothers’ faith. 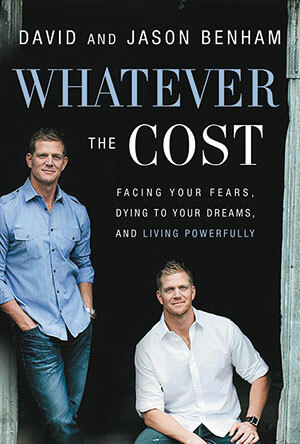 In Whatever the Cost: Facing Your Fears, Dying to Your Dreams, and Living Powerfully (hardcover, $22.99), the Benhams share their story and the biblical principles readers can use to stand for what is right. W Publishing Group releases their book Feb. 10. 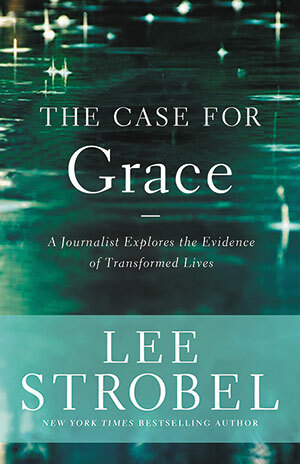 Lee Strobel, New York Times best-selling author of The Case for Christ and The Case for Faith, presents personal, experiential testimony in The Case for Grace: A Journalist Explores the Evidence of Transformed Lives, which Zondervan releases Feb. 24. Strobel draws on his own journey from atheism to Christianity and on God’s amazing work in the lives of people today who were radically changed by grace. The Case for Grace Simulcast on March 1 will be hosted in churches across the U.S. oand will offer a closer look at the stories of grace found in the book, which retails for $22.99. While conducting research for her Amish novels, Serena B. Miller noticed how remarkably happy the Amish boys and girls were in Holmes County, Ohio. 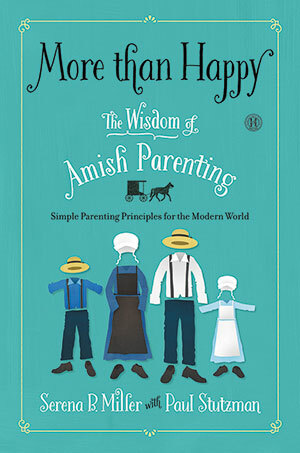 Miller (with Paul Stutzman) reveals in More Than Happy: The Wisdom of Amish Parenting the principles of Amish parenting that do not focus on happiness, yet produce well-adjusted children. Howard Books releases this hardcover book Feb. 3 for $24. 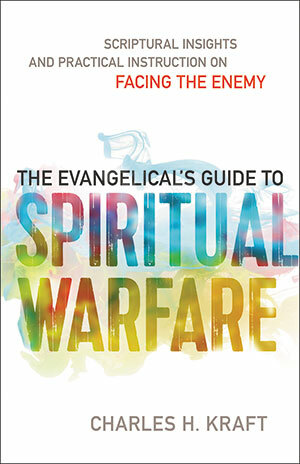 Drawing from firsthand experience and study, Charles H. Kraft offers a comprehensive resource titled The Evangelical’s Guide to Spiritual Warfare (softcover, $15.99) Kraft is vice president of Heart Set Free Ministries and is a former 40-year faculty member of Fuller Theological Seminary and missionary. Kraft shows that while 80% of the synoptic Gospels relate to the war against Satan, many evangelicals ignore the spiritual forces at work in the world. Kraft’s guide releases this month from Chosen (Baker Publishing Group). 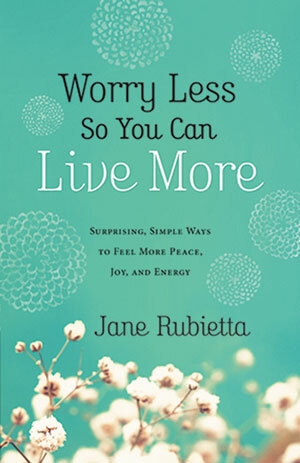 From the best-selling author of Grace Points and Quiet Places, Jane Rubietta, comes Worry Less So You Can Live More: Surprising, Simple Ways to Feel More Peace, Joy, and Energy (softcover, $13.99). Releasing this month from Bethany House (Baker Publishing Group), Rubietta’s book addresses the soul-wearying fatigue of busy women trying to keep it all together. The author invites women to delight in God, who delights in them, and truly live again. 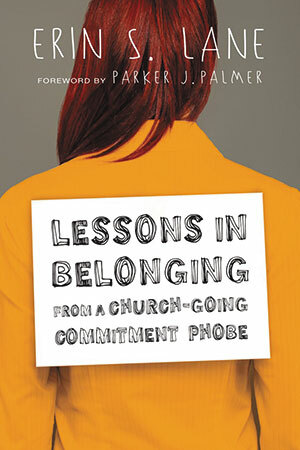 Erin S. Lane shares the lessons she has learned in practicing the hard work of community in Lessons in Belonging: From a Church-Going Commitment Phobe. Lane works for the nonprofit Center for Courage and Renewal and co-edits Talking Taboo, an anthology of writing from young Christian women on the intersection of faith and gender. IVP Crescendo (InterVarsity Press, $16) releases the book in softcover this month. Evangelist Jesse Duplantis, whose weekly television program reaches 2.7 billion potential viewers worldwide, discusses the power behind true faith in Jesus Christ in For by It…Faith: If You Don’t Know What “IT” is, You Won’t Have It! (softcover, $10). Duplantis teaches how putting God first enables believers to experience all God has in store for them. 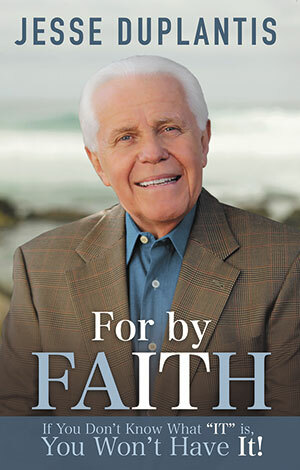 Published by Harrison House, For by It...Faith releases Feb. 3. 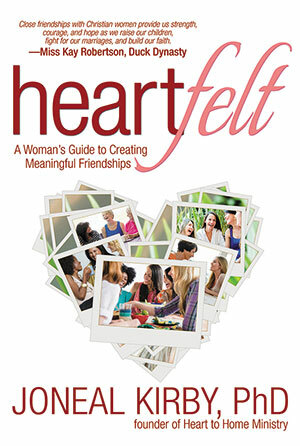 Joneal Kirby shows women how to cultivate strong and lasting connections with each other in Heartfelt: A Woman’s Guide to Creating Meaningful Friendships (softcover, $15.99). Kirby is author of more than 50 books and Bible studies and is founder of the women’s mentoring program Heart to Home Ministry. Releasing Feb. 17 from Worthy Publishing, Heartfelt includes a guide to starting intergenerational small groups and draws women away from isolation and into mentoring relationships.